I think changing the tag of DSBM to Black / Ambient is better for longevity purposes. Depressive Suicidal Black Metal sometimes drops the Suicidal portion of the name and even though some bands do bask in the macabre of self harm, they do so often without the tag of DSBM. At this point DSBM has become a genre that was a thing but is no longer needed. This isn’t to say that depressive black metal or even the sounds that were heralds to the genre aren’t being used. Take Висельник who has all of the hallmarks of the genre from the tin razor guitar sound, to the anguished wail, to the catalog of demos that have gone unnoticed. Despair is the 26th proper demo for an act that has only been around for 10 years. In the larger picture, Despair does not charge into any new landscapes fro the artist rather continues a small incremental march towards well rounded black ambient. the fact that most all of these 16 demos have gone unnoticed frames the work of Висельник as a personal endeavor with some grief stricken results. 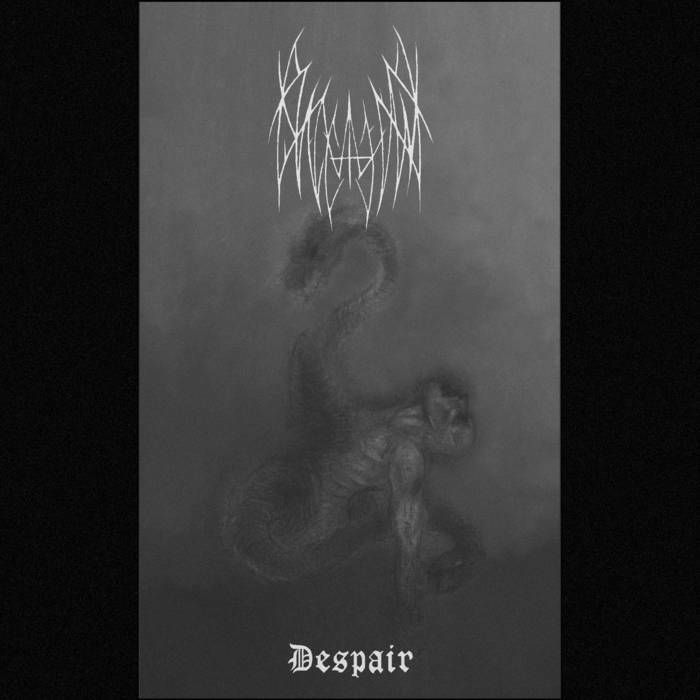 Beyond the wall of torn sound that inhabits most of the music, there are some wonderful melodies which flies around music that is a near textbook example of depressive black metal. I am usually not a seeker for this type of music and in fact find a lot of the tropes used in this genre ruin the aesthetic and mood. Висельник manages to make depressive music without succumbing to cartoons or edge laded tropes. 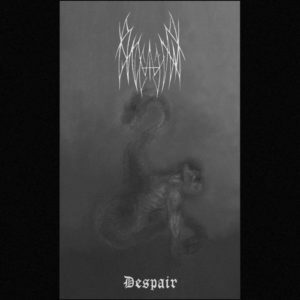 the final few songs are covers by other obscure depressive black metal acts which again allows the user to go further into the dark cellars of emotion. Despite this demo probably being apart of a larger book from an artist who will likely bask in shadows, Despair is a fine pick for the gloomiest of days.